Moz.com is one of the most respected experts on the subject of Google local search algorithms. According to a recent article on Moz Google My Business (GMB) was the top ranking factor for local searches in 2018. 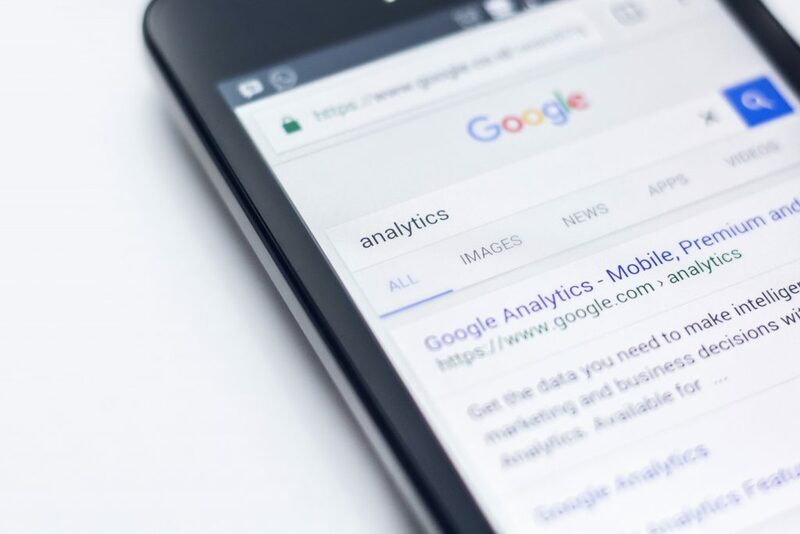 The article states that the top factors determining search engine placement results were GMB at 25% (up 32% from last year), links from other websites at 16%, reviews at 15%, and on page factors (keywords, titles, etc.) at 14%. You can read the article or watch the video here. While the article does a great job explaining what you need to do today to increase your local page rank on Google, what it doesn’t mention is what I see a lot of clients focusing on: page design. They believe that an attractive page is somehow better than an unattractive one. Take a look at craigslist.org, Wikipedia.org or the Drudgereport.com. These are some of the highest ranked pages for their keywords with millions of viewers every day, but look absolutely terrible. What’s their secret? They have good content. They have answers to questions their viewers want. So here’s my suggestion: instead of spending time experimenting with logos, images and colors spend that time making sure your GMB page is 100% complete, create great content, and get reviews and links from clients and other websites. Focus on the factors that will drive your business.